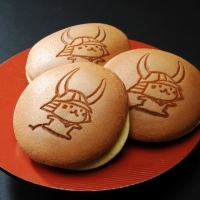 Kotetsu Dorayaki takes care to prepare its Japanese sweets without any preservatives. 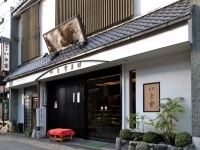 Our ingredients are carefully selected, including sweet red beans from Hokkaido, mochi made from rice flour from Shiga Prefecture, and sea salt from Okinawa. We hope our Japanese sweets bring a smile to our customers faces, knowing they can enjoy them with confidence in their safety.